Sleeping rough is a chilling affair now the weather has turned. File photo. It was two degrees on Thursday morning and for those sleeping rough it would have been freezing. Safe Shelter is gearing up to launch its winter program to provide a roof over homeless men’s heads and a safe place to bed down for the night. It will relaunch its service just after the traditional start to Canberra’s cool season on Anzac Day, opening on 28 April until 26 October with church halls in Ainslie and Braddon. Coordinator Richard Griffiths said Safe Shelter had about 80 volunteers but needed more. “Most of those are returning volunteers from previous years. So far there have been fewer new volunteers than we expected,” he said. Safe Shelter also needed urgent support from any city cafe or bakery that can assist with weekend and holiday breakfasts for the homeless men. It would mean providing a light takeaway breakfast that up to eight guests can pick up about 7 am on weekends and holiday Mondays, after the shelter has closed. If necessary, Safe Shelter will pay for meal vouchers. “For most of us, it’s starting to feel a bit nippy when we step outside in the mornings. 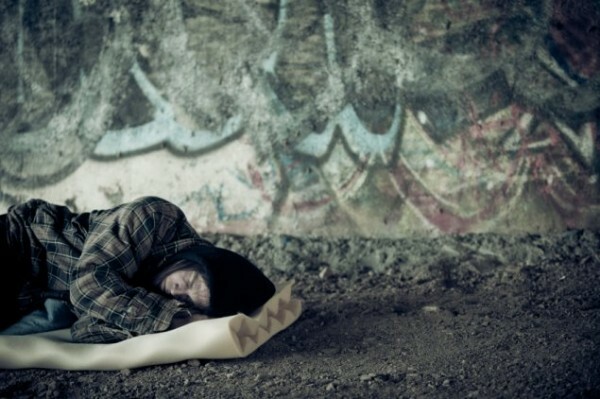 For those sleeping rough it felt freezing from about 1 am,” Mr Griffiths said. The service also provides homeless men with their own swag. Safe Shelter’s church halls open from 7 pm to 7 am at All Saints Anglican Church, Ainslie, on Sundays and Mondays; St Columba’s Uniting Church, Braddon, on Tuesdays, Wednesdays and Thursdays; and The Salvation Army Canberra City Corps, Braddon, on Fridays and Saturdays. Potential volunteers can contact Safe Shelter at safeshelteract@gmail.com and attend a two-night induction course.